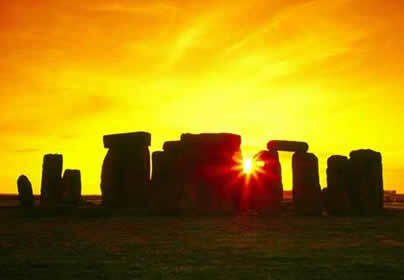 On June 21, summer solstice, the Sun reached its highest exaltation. In that moment, entering the sign of Cancer, the Sun's descent began and the foundations for the coming six months were laid. Being Earth's satellite, the Moon is our umbilical cord, funneling in cosmic energies. On June 21, with the Moon in Aries, pioneer spirit and outspokenness awakened, but also impatience was refueled. Eris shared the Moon's degree, thus we already may have experienced that looming problems have become more in our face than pending. These issues demand radical and sustainable solutions. To be uninhibited and outspoken is a good thing. However, remember to keep a cool head, be careful and take one small step at a time. Aries would like to deal with it all in one single blow. This impatient mode is further accentuated by Mars receiving the influence of Uranus' tension, increasing chances for clashes and explosive situations to occur. Sustainable changes can't happen overnight. New structures have to grow organically, alterations need to be made in many small increments. Summer solstice' Mayan signature was White Cosmic Wizard, the last of thirteen days that were governed by the Spirit of the Wind. The Cosmic Wizard promises new insights, bringing in a fresh breeze. Thus, all through to winter solstice there will be emphasis on communicating and interacting. An iridescent complexity is revealed. Look out for blessings hidden within contradictions. Until July 4, the Eagle's energy rules, offering insight and clarity. On Canada Day, July 1, Mercury comes out of its retrograde mode, thus daily affairs hopefully again will run more smoothly. And then, from July 3 to 8, the Sun lines up with Pluto and Uranus, reminding us that the world we live in is going through an evolutionary push. 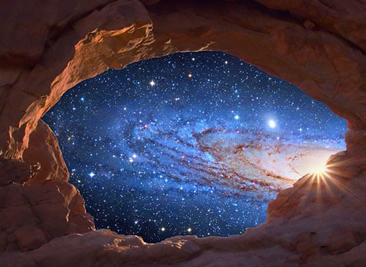 We shouldn't be too surprised finding ourselves within a whirlpool of emanations and opportunities.